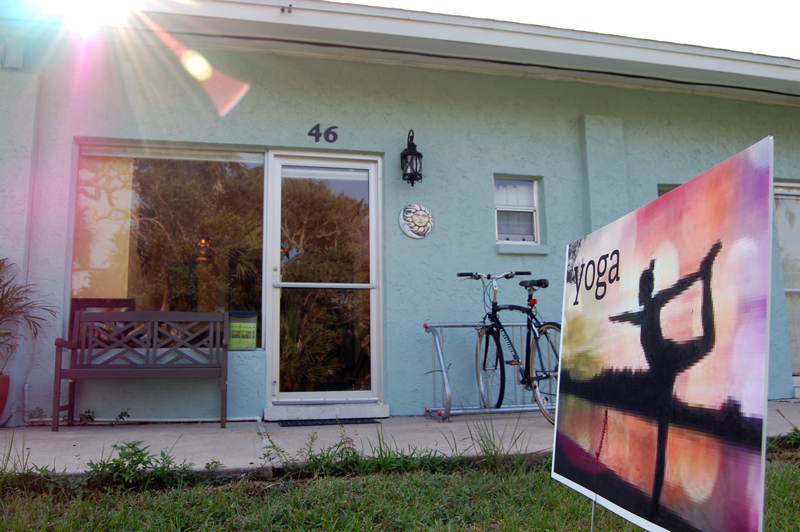 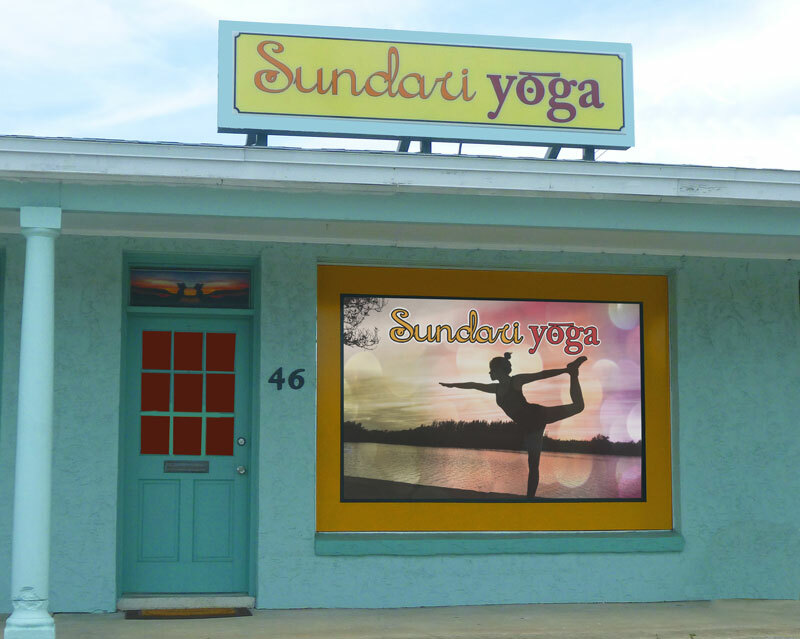 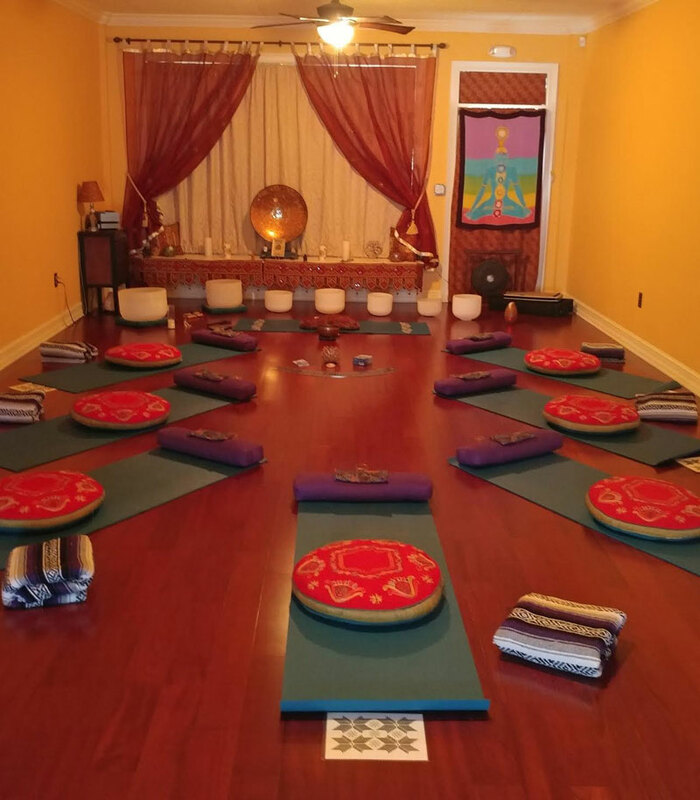 “Jai Bhagwan” and welcome to Sundari Yoga Studio in Cocoa Beach, Florida. 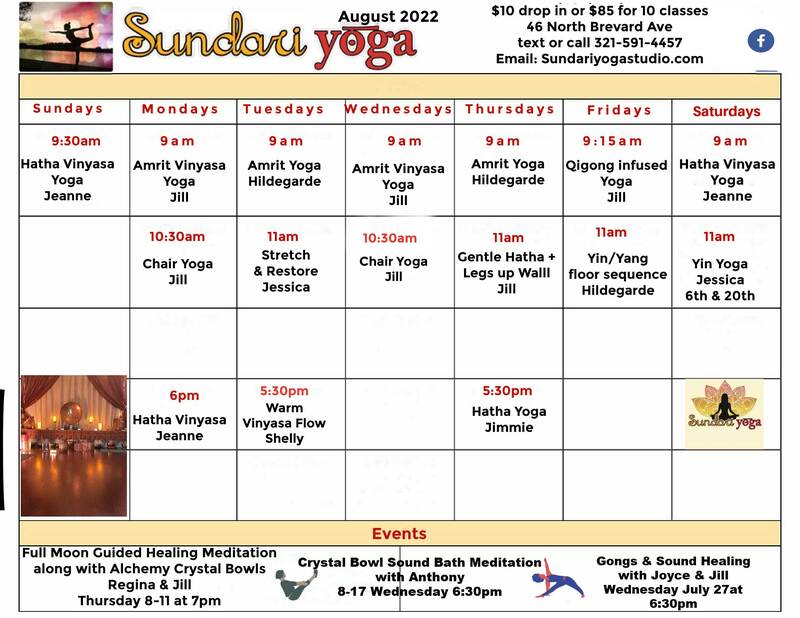 Please join us to practice yoga in our peaceful beachside environment. 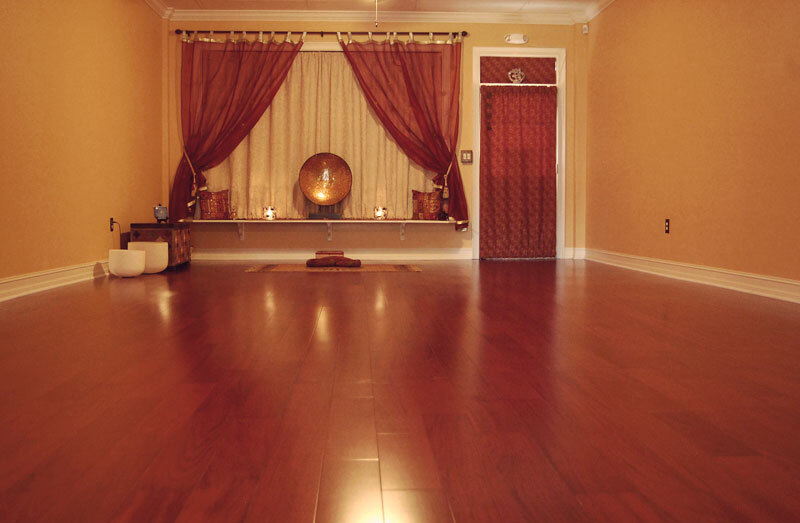 Our welcoming, knowledgeble instructors insure you benefit from our wide variety of yoga classes.